Rabbinical author; lived at Jerusalem at the beginning of the seventeenth century. He was the author of "Darke Ẓiyyon" (Amsterdam, 1650), written, in Judæo-German, after he had removed to Prague. The work is in four parts and is illustrated. Part 1 deals with the return to Palestine; part 2 with prayer; part 3 with teaching; and part 4 with the commemoration of the dead. 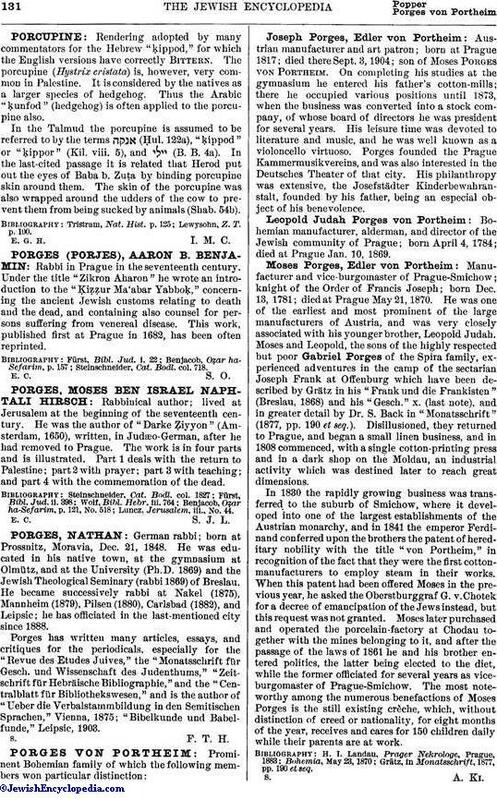 Luncz, Jerusalem, iii., No. 44.